MicroSpotMonitor-Compact - Laser Beam Diagnostics - Laser Mechanisms, Inc. Developed specifically for microprocessing system, the PRIMES MicroSpotMonitor-Compact (MSM-C) expands the product family of camera-based focus analysis systems by a measuring system that is compact and modular. 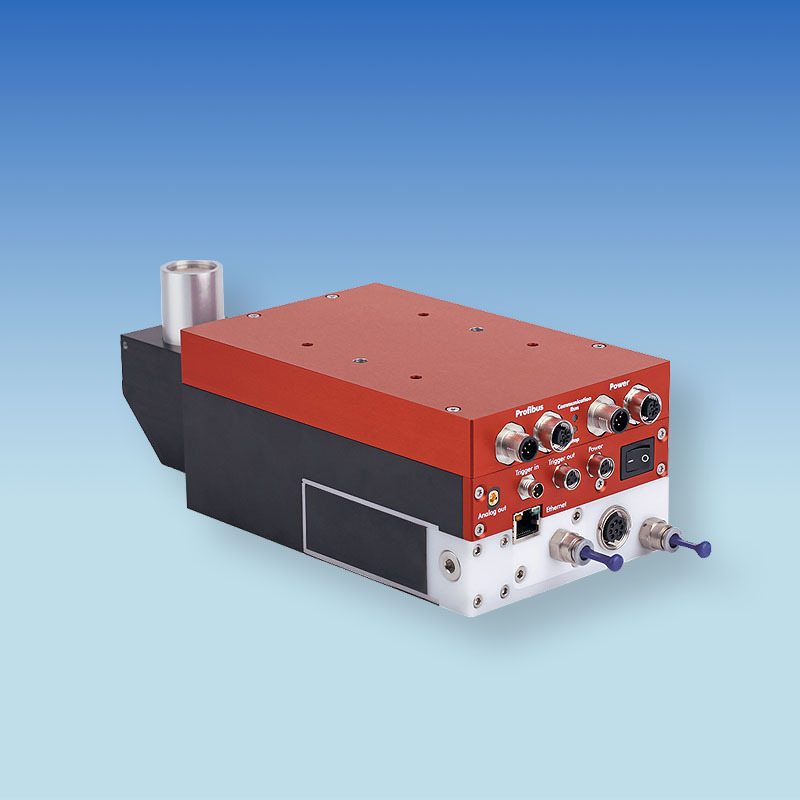 The MicroSpotMonitor-Compact (MSM-C) was optimized specifically for restricted installations spaces in microprocessing systems. The dimensions of the camera housing with electronics, attenuation and power absorber are around 230 x 120 x 60 millimeters (L x W x H). The compact device does not have its own movement axes. The laser beam is enlarged by means of measurement optics, attenuated over two beam splitters and imaged via a deflecting mirror onto a CCD sensor. If necessary, an additional filter can be installed in front of the sensor. The beam geometry and power density distribution are measured by the CCD sensor. The measurement data is transmitted via Ethernet to a PC and evaluated with the PRIMES LaserDiagnoseSoftware. Optionally, the data can be determined internally by the device and transferred via a PROFIBUS interface to the plant controller. The power density distributions (of one single cutting plane), the beam dimensions and the orientation of the beam in the measurement plane are measured. Dependent on the local resolution chosen, repeat measurements can be carried out with a repetition rate of up to one Hertz. Data transmission between PC and MSM-C is via Ethernet. With the PROFIBUS option, measurement results are transferred to the machine controller. If required, the image of the last measured beam distribution can be retrieved via Ethernet from the web server, which is integrated into the MSM-C.
Alternatively, the image of the beam distribution and the measurement results can be supplied in tabular form via an FTP server.